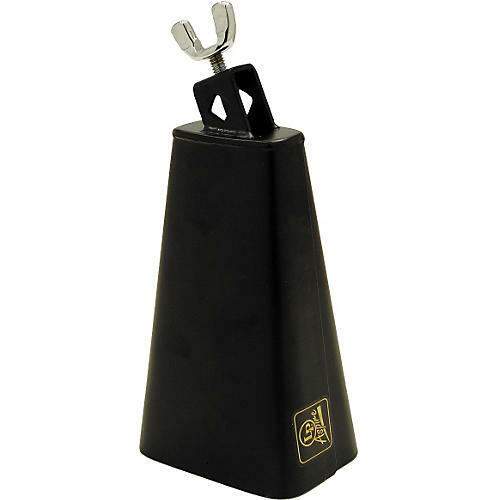 Just 5-3/4" tall, the LPA404 Aspire Cha-Cha is the second smallest of the LP Aspire cowbells. The Cha-Cha cowbell offers high-pitched sound with moderate overtones. Aspire cowbells are a great value with the right sound and style for the intermediate player. The convenient wing screw clamping mechanism holds tight to 3/8"-diameter mounting rods for secure placement on drum sets or percussion setups.